A couple of high-profile distributed denial-of-service (DDoS) attacks will surely go down in history as watershed events – each for different reasons. In March 2013, several impossibly massive waves of nuisance requests – peaking as high as 300 gigabytes per second—swamped Spamhaus, knocking the anti-spam organization off line for extended periods. Three years later, October 2016, a DDoS attack, dubbed Mirai, topped 600 gigabytes per second while taking aim at the website of cybersecurity journalist Brian Krebs. His blog, Krebs on Security, was knocked down alright. The author of Mirai used a sledgehammer to kill a fly: the DDoS bombardment was so large that it also wiped out Dyn, a UK-based internet performance vendor. And since Dyn routed traffic, not just to Krebs’ blog, but also to Twitter, Spotify, Netflix, Amazon, Tumblr, Reddit and PayPal, those popular websites were offline for some 12 hours, frustrating millions. I mentioned these attacks now because the cyber weaponry deployed in each of those attacks actually remain in high use today. That’s the upshot of a recent state-of-DDoS Weapons report from A10 Networks, a San Jose, CA-based supplier of advanced DDoS detection and mitigation systems. DDoS attacks aren’t going to go away anytime soon. 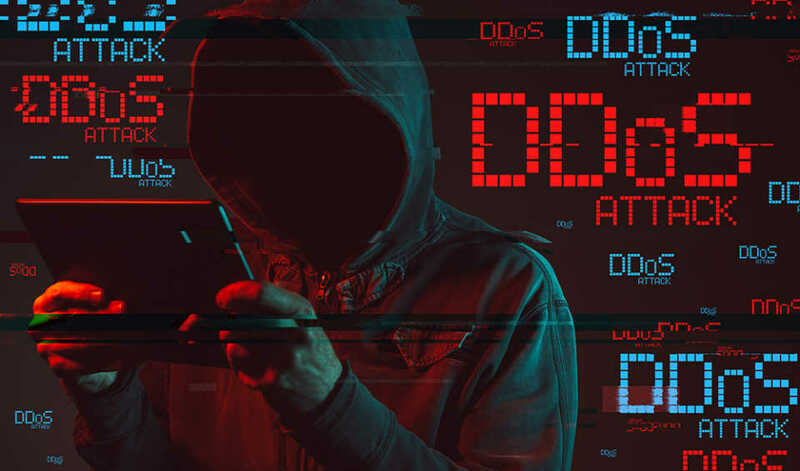 They are easier than ever to spin up; very powerful DDoS tools and for-hire services are widely available to anyone with modest technical skills – weaponry that is still very effective. The Spamhaus attacker, for instance, noticed that there were literally millions of domain name system (DNS) resolvers that remained wide open all over the internet. DNS resolvers were the early building blocks of the internet: they resolved a domain names, such as spamhaus.org, to a specific IP address. This threat actor figured out how to route requests to legitimate DNS resolvers in such a way that those servers would reflect and amplify responses to the targeted website — more than 50 times, swamping the site. 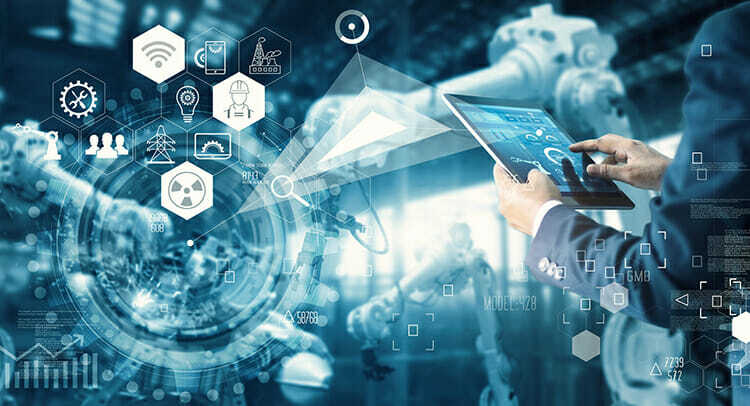 One way to grasp how digital transformation directly impacts the daily operations of any organization – right at this moment — is to examine the company’s application environment. Pick any company in any vertical – financial services, government, defense, manufacturing, insurance, healthcare, retailing, travel and hospitality – and you’ll find employees, partners, third-party suppliers and customers all demanding remote access to an expanding menu of apps — using their smartphones and laptops. This translates into a sprawling attack surface available to determined, well-funded threat actors. I had the chance at RSA 2019 to visit with Larry Link, CEO of Cequence Security, a Sunnyvale, CA-based startup that has secured $30 million in venture funding to help companies address this exposure. We live, work and play in a hyper-connected environment. Because we are constantly switched on and tuned in, organizations are now being forced by their customers to provide a much broader suite of access points into their application environment. Customers are all demanding access and requiring access from all of their devices, new and old. Remember when software used to come on CDs packaged in shrinked-wrapped boxes, or even before that, on floppy disks? If you bought a new printer and wanted it to work on your desktop PC, you’d have to install a software driver, stored on a floppy disk or CD, to make that digital handshake for you. Today software is developed and deployed in the cloud, on the fly. Modular coding components, called microservices, written by far-flung third-party developers, are mixed and matched and reused inside of software containers. And each connection — each handshake, if you will — is made possible by a rather delicate piece of coding called an Application Programming Interface, or API. Without APIs there would be no cloud computing, no social media, no Internet of Things. APIs are the glue that keeps digital transformation intact and steamrolling forward. But APIs also comprise a vast and continually-expanding attack surface. APIs have been a cornerstone of our digital economy from the start. Without them, cloud-based software-as-a-services wouldn’t exist. Today APIs are empowering companies to speed up complex software development projects – as part of digital transformation. As sure as the sun will rise in the morning, hackers will poke and prod at the web applications companies rely on – and find fresh weaknesses they can exploit. Companies are scaling up their use of web apps as they strive to integrate digital technology into every aspect of daily business operation. As this ‘digital transformation’ of commerce accelerates, the attack surface available to threat actors likewise is expanding. I had a lively discussion recently with a couple of experts from WhiteHat Security. The San Jose, CA-based security vendor has been helping companies protect their web applications since the company was founded in 2001 by world-renowned ethical hacker Jeremiah Grossman, who also happens to be a black belt in Brazilian Jiu-Jitsu, as well as a native of my home state, Hawaii. 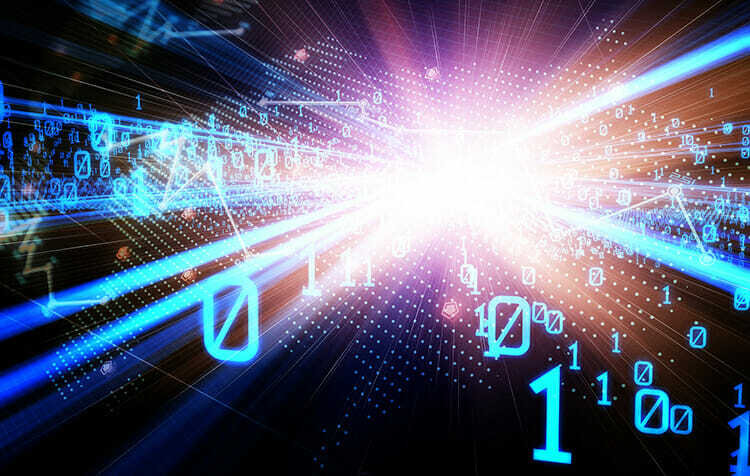 Thanks to digital transformation, the attack surface available to threat actors, via web interfaces, is larger than many companies realize – and this exposure continues to steadily expand. “Moving to the cloud, terms like agile development and container-based infrastructure — all of these are different ways to break a large process down into many smaller components which is easier for a management team and a development team to manage and to update quicker,” said Becker. 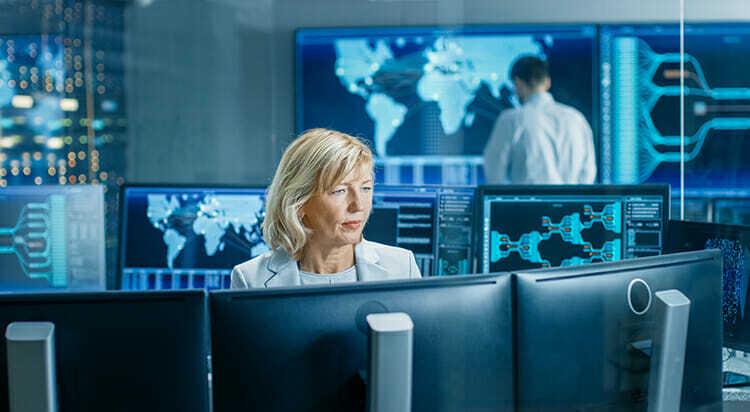 Security information and event management, or SIEM, could yet turn out to be the cornerstone technology for securing enterprise networks as digital transformation unfolds. Exabeam is a bold upstart in the SIEM space. The path this San Mateo, CA-based vendor is trodding tells us a lot about the unfolding renaissance of SIEMs – and where it could take digital commerce. Launched in 2013 by Nir Polak, a former top exec at web application firewall vendor Imperva, Exabeam in just half a decade has raised an eye-popping $115 million in venture capital, grown to almost 350 employees and reaped over 100 percent revenue growth in each of the last three years. The earliest SIEMs cropped up around 2005 or so. Led by the likes of Splunk, LogRhythm, IBM and Exabeam, the global SIEM market is expected to grow to over $5 billion annually in 2022. Fundamentally, SIEMs collect event log data from internet traffic, as well as corporate hardware and software assets. The starting idea was for a security analyst to then sift meaningful security intelligence from a massive volume of potential security events and keep intruders out. Yet, SIEMs never quite lived up to their initial promise. The conundrum companies face with the Bring Your Own Device phenomenon really has not changed much since iPhones and Androids first captured our hearts, minds and souls a decade ago. 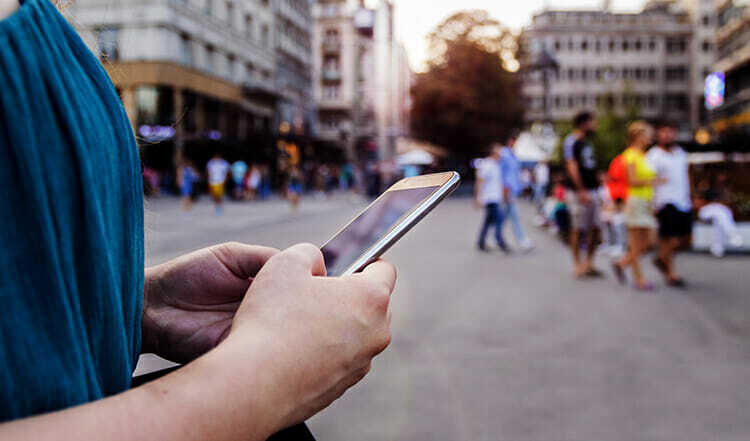 People demand the latest, greatest mobile devices, both to be productive and to stay connected to their personal lives. But big organizations move methodically and in general struggle mightily when it comes to balancing productivity and security. This has led the BYOD dilemma cycling afresh, with each advance of the technology, which is what it’s doing right now. SyncDog, a Reston, VA-based startup, has jumped into the mobile security space to help companies get a firmer grip on their BYOD exposures. I had the chance to sit down with SynCDog’s founder and CEO, Jonas Gyllensvaan, along with its Chief Revenue Officer, Brian Egenrieder, at RSA 2019. 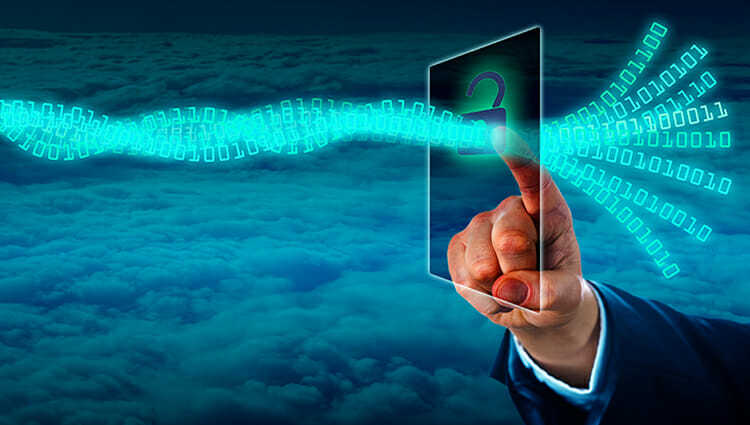 When the initial wave of employee-owned iPhones, Androids and Blackberries began turning up in workplace settings, companies reacted by turning to MDM (mobile device management) service providers to handle the inventorying and provisioning of these new endpoints. MDM enabled administrators to oversee smartphones much like desktop PCs.